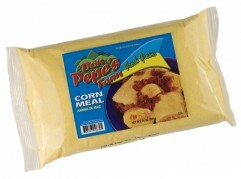 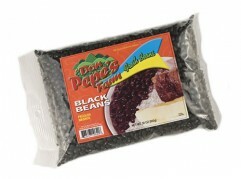 Popular in the Caribbean and Central American regions they are often eaten with rice. 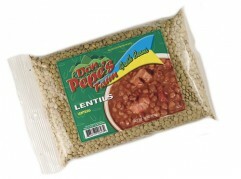 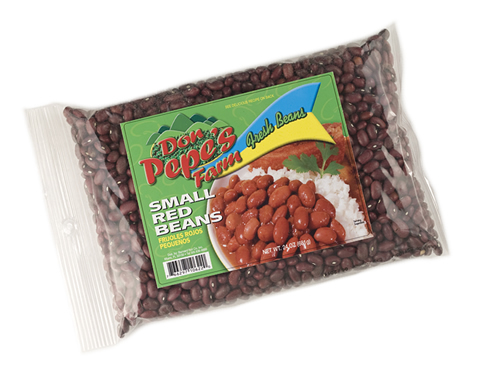 Small Red Beans have a slightly smoother texture and taste. 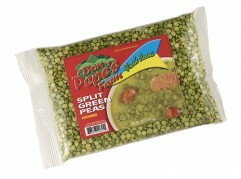 Most offen used in chili, baked beans or spicy recipes, they can also be used instead of Kidney Beans.